It’s easy to become invisible in the Florida Keys. Mac Travis was doing his best to keep a low profile: diving, fishing, and enough salvage work to pay his bills. It’s a good life until he discovers something while spearfishing that could change the pristine Keys forever. His drunken crewman soon lets out the secret and his life is instantly changed. A corrupt presidential candidate will do whatever it takes to hide his secret. An exiled coke dealing terrorist sees this as his opportunity to redeem himself. A local con man loyal only to himself is looking for a quick payoff. When Mac’s friend and mentor is injured, his estranged daughter reluctantly comes to his aid. The two soon put aside their differences and join forces to bury the secret where it won’t be found. 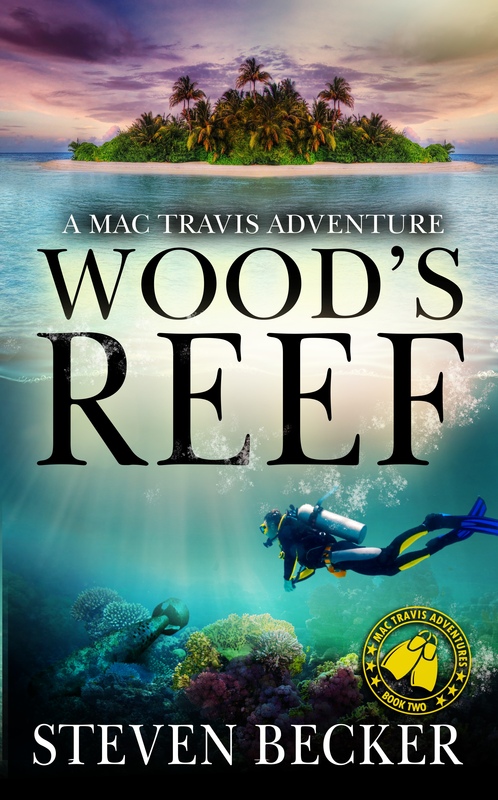 Download the first chapter of Wood’s Reef today!